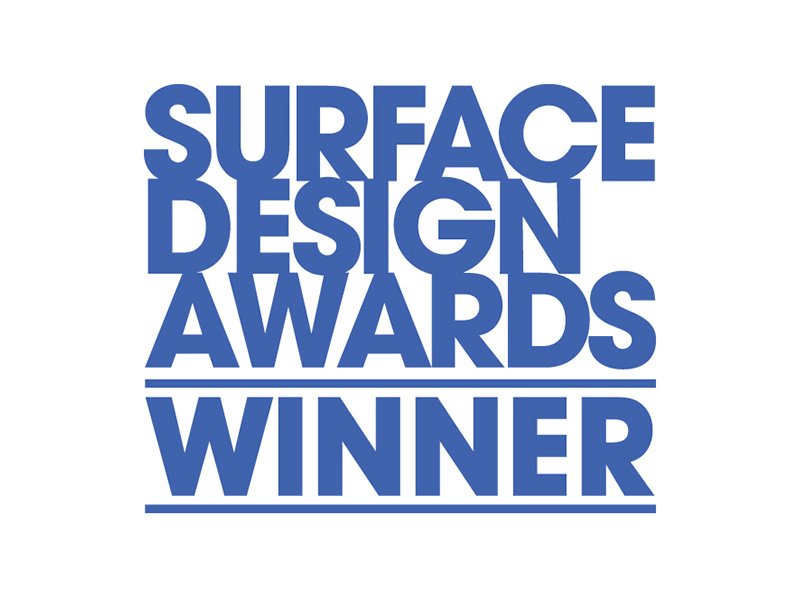 WAM wins the Surface Design Award 2016 with Kebony Timber for the Sustainable Exterior Surface category. The prize was given for the timber cladding of two contemporary beach houses, located at Camber Sands, East Sussex. Situated next to the county’s only sand dunes, with spectacular views of the sea and unparalleled access to the beach.